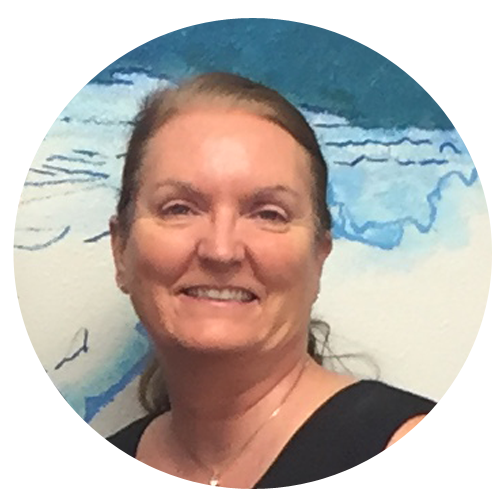 Cathy Dreger finds great joy in supporting, encouraging and advising Fostering Hope LA as a board member. She brings with her over 30 years of ministry experience in the South Bay. Cathy has worked in and out of the church as a youth ministry leader with 'at risk' youth and various mentorship programs. She has served in the church as an associate pastor, administrative assistant, women’s pastor and prayer minister. More recently Cathy her husband Roger pastored a house church out of their home for 10 years. Her primary passion is counseling, mentoring and teaching people to live a life marked by the knowledge of God, centered on His word and filled with His love. Cathy is a happy wife and mother of two beautiful daughters living in the city of Gardena.